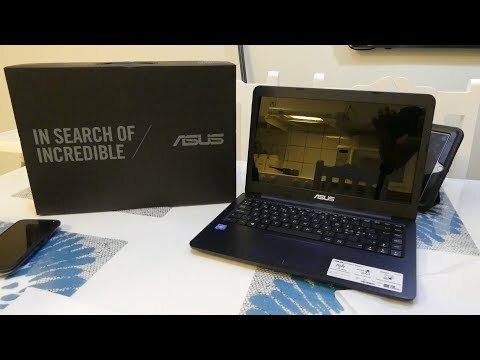 A 14-inch notebook with Intel Celeron/Pentium processor, up to 8GB RAM, 128GB SSD storage and a HD/FHD screen that has the precision of a smartphone touch screen. The lowest price of ASUS VivoBook E402NA is P17,100 at Shopee, which is 14% less than the cost of VivoBook E402NA at Lazada (P19,999). 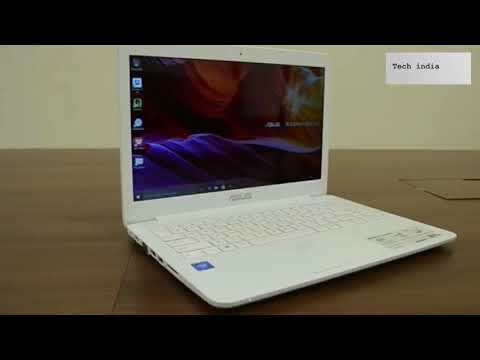 The latest price of ASUS VivoBook E402NA was updated on Apr 15, 2019, 09:17.